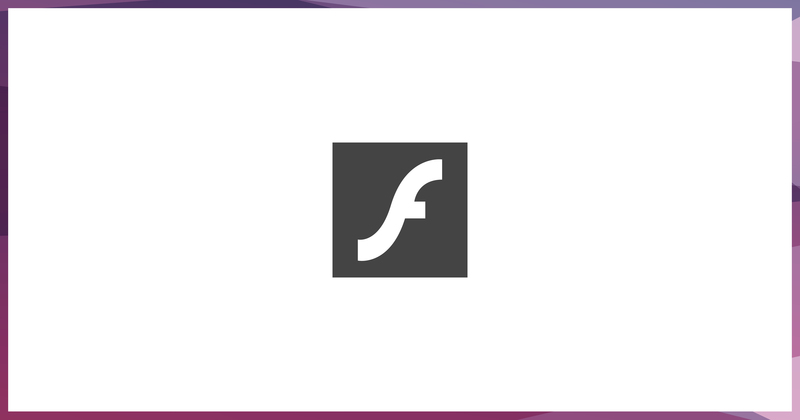 Clarity has adopted the HTML5 technology that will replace the Flash-based programs. It has already been launched in the Dynamic Placement Test, and in December 2017 Study Skills Success will be released in HTML5 format. As well as replacing Flash, HTML5 allows us to deliver more modern interfaces and the possibility of mobile device use.